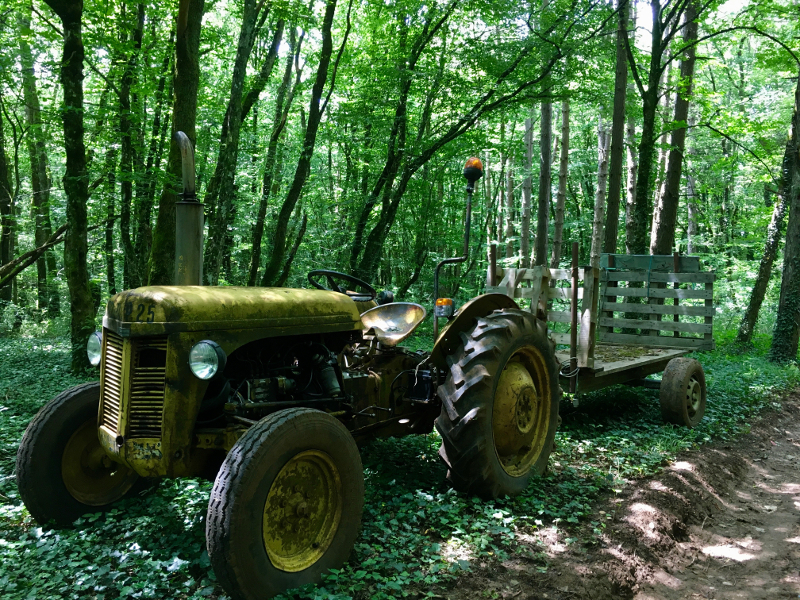 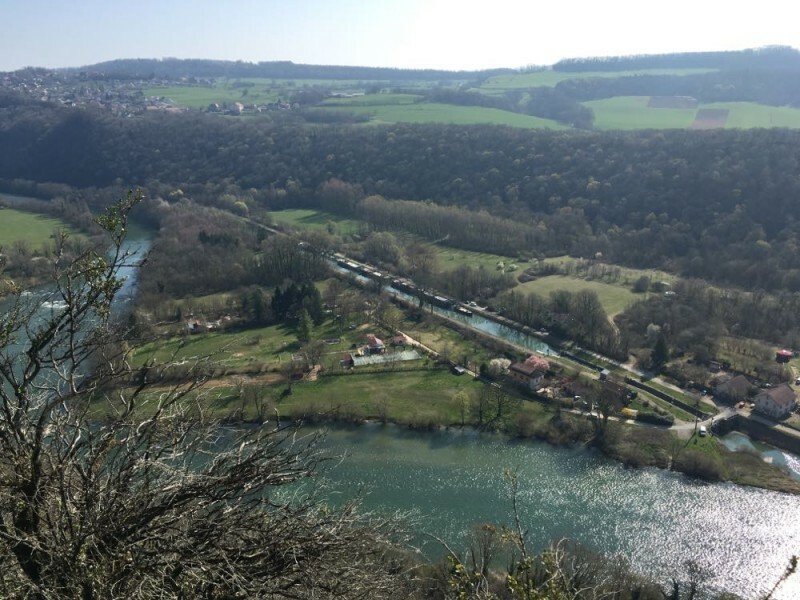 From Avanne, discover exceptional places, on a route with very varied terrain. 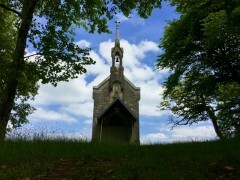 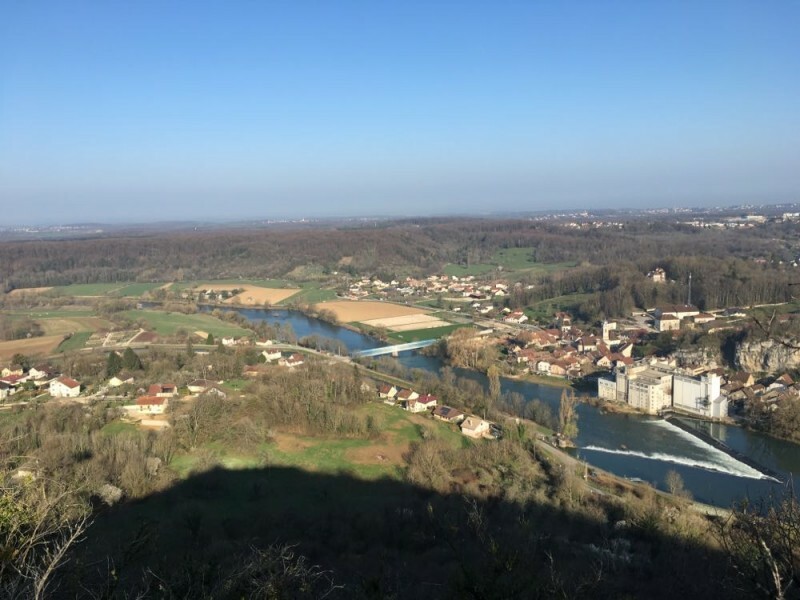 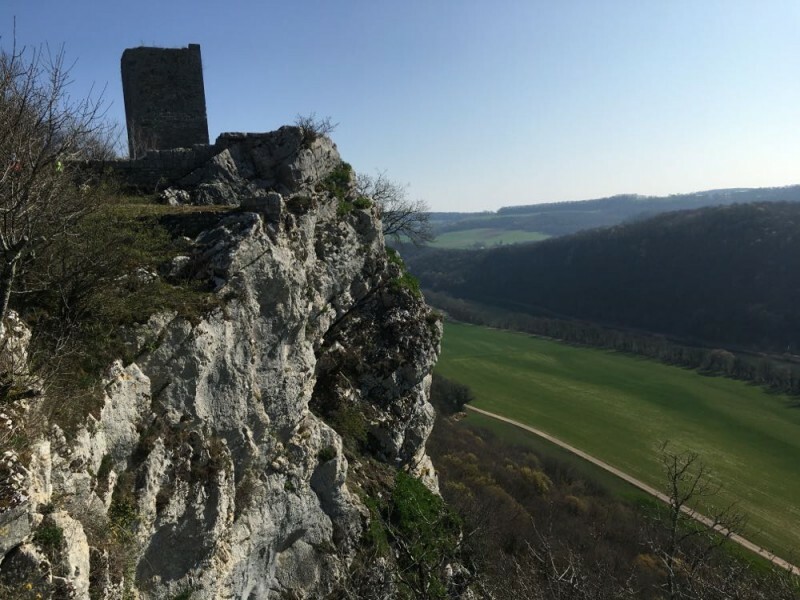 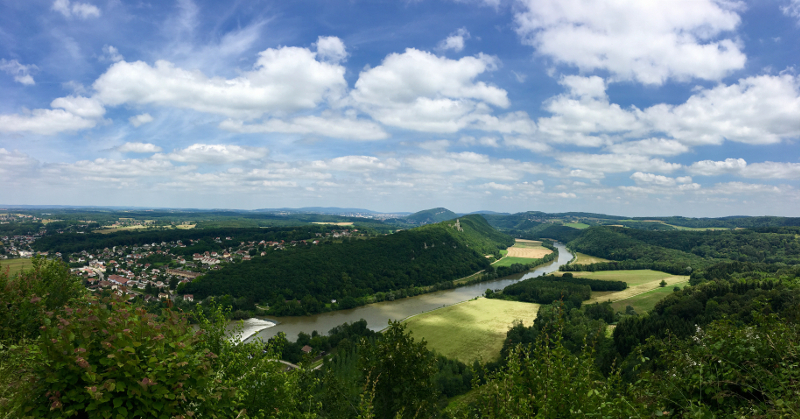 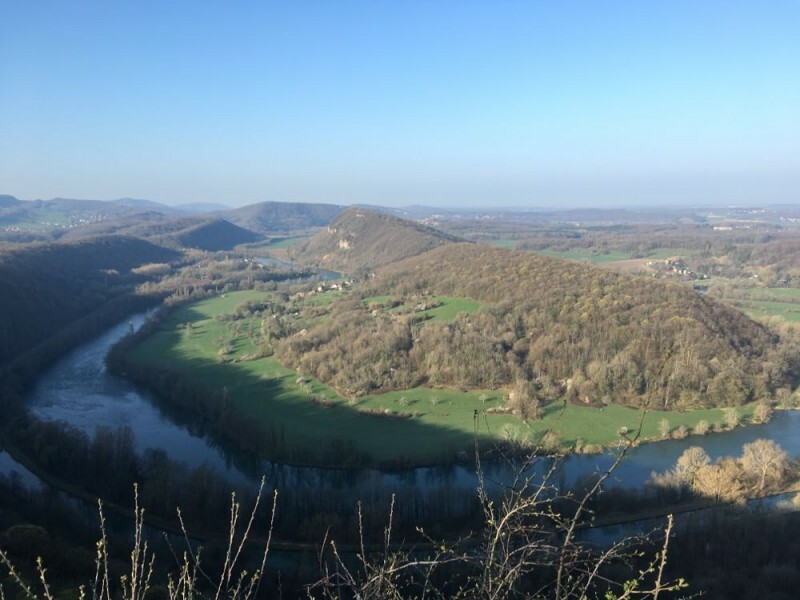 You will discover the rock of Valmy and its breathtaking view of the meanders of the Doubs, Roche Trouée, unusual site lost in the forest, the Chapel of Notre-Dame du Mont, perched on the heights of Thoraise village and magic paths in the wood of Rapin. 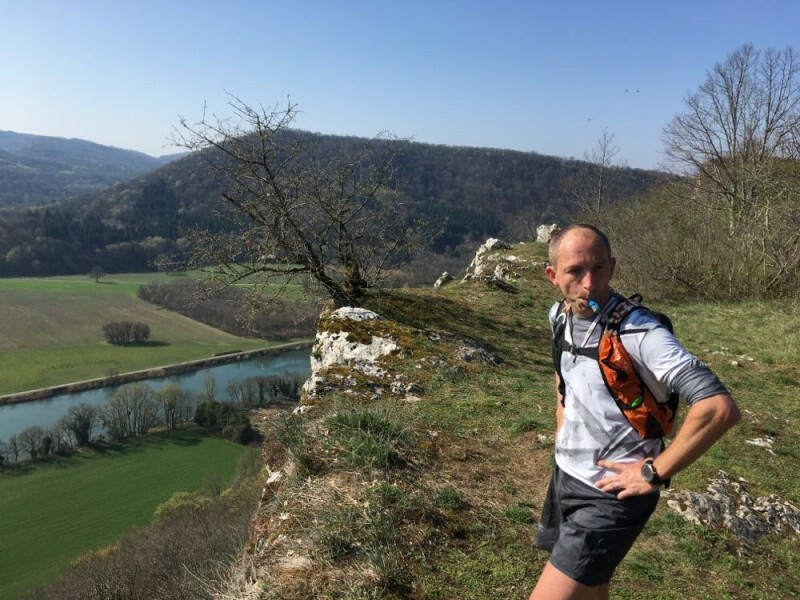 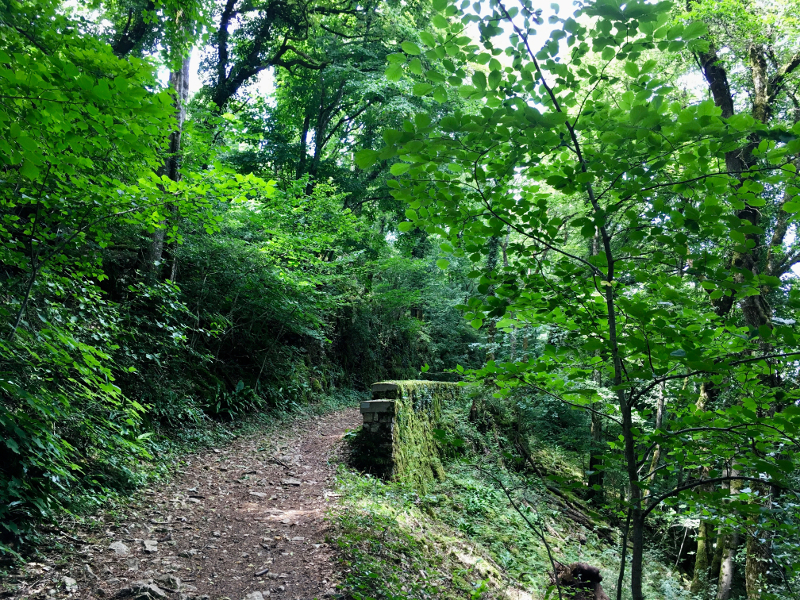 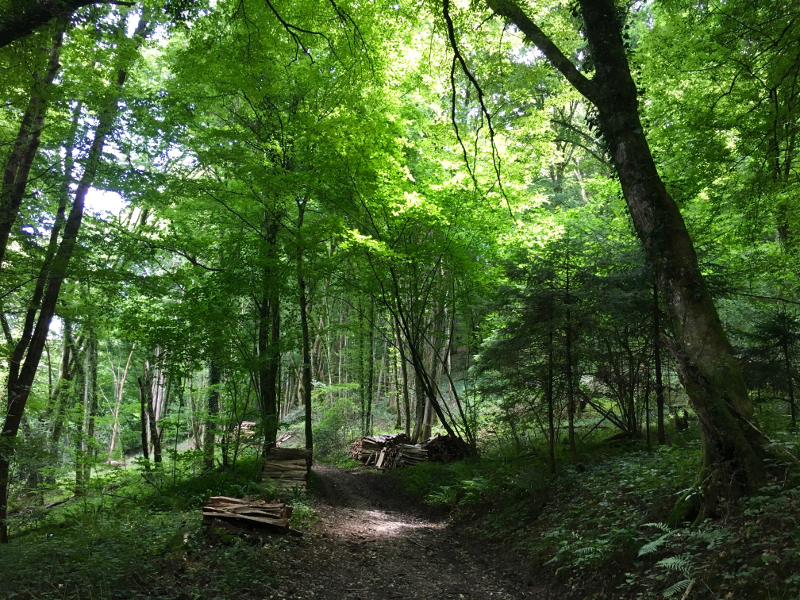 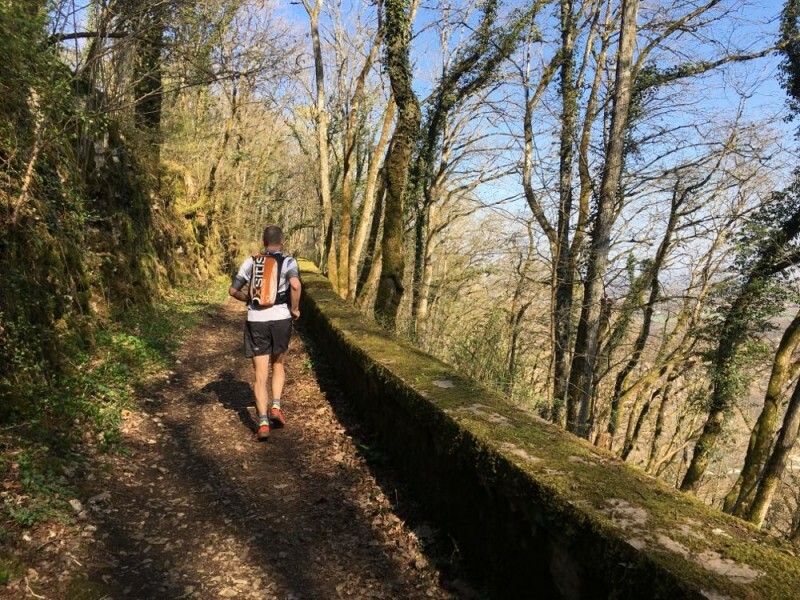 This run is ideal to discover another facet of the heritage and natural wealth of Grand Besançon, during a very complete workout loop.